3D Systems provides comprehensive 3D products and services, including 3D printers, print materials, on-demand parts services and digital design tools. Its ecosystem supports advanced applications from the product design shop to the factory floor to the operating room. 3D Systems’ precision healthcare capabilities include simulation, Virtual Surgical Planning, and printing of medical and dental devices as well as patient-specific surgical instruments. As the originator of 3D printing and a shaper of future 3D solutions, 3D Systems has spent its 30-year history enabling professionals and companies to optimize their designs, transform their workflows, bring innovative products to market and drive new business models. 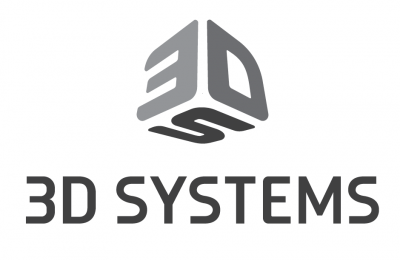 The new 3D Systems logo signifies our company’s evolution, drawing upon the heritage of our brand values while looking forward to our bright future. 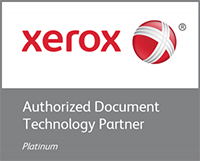 The symbol is built for the variety of applications from digital to traditional manufacturing processes. From concept to creation, 3D scan to 3D print, prototype to production, our digital manufacturing solutions are enabling innovators to view the world as a field of open possibilities.